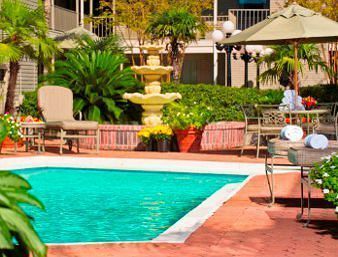 Location: 2713 N Causeway Blvd. 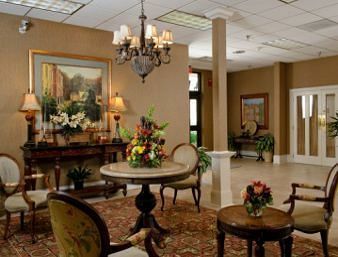 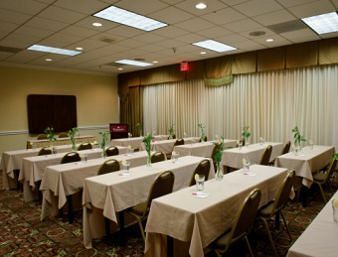 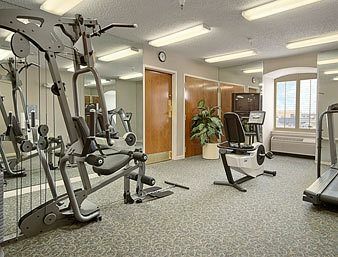 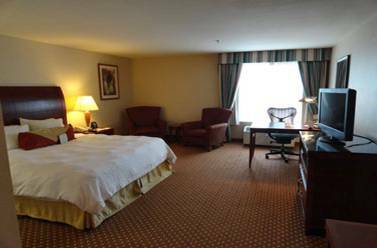 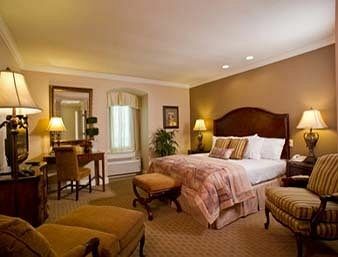 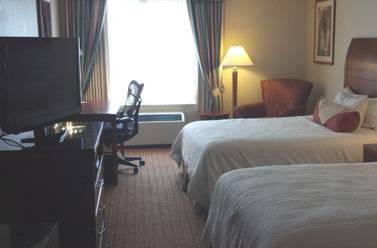 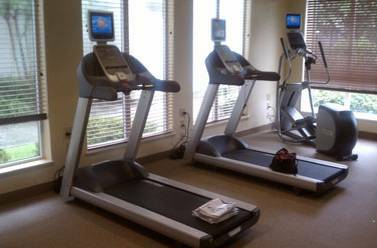 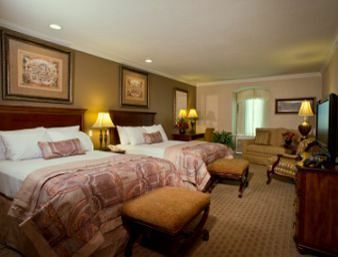 The Hotel Kenner New Orleans Airport hotel in Louisiana is 5 miles from the airport in suburban Kenner, Louisiana. 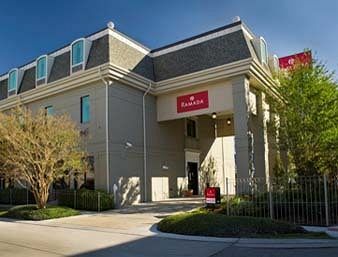 New Orleans Airport Hotel and Parking. 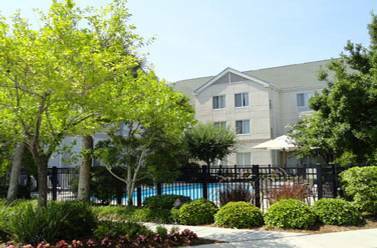 New Orleans Airport park and fly with free long term parking. 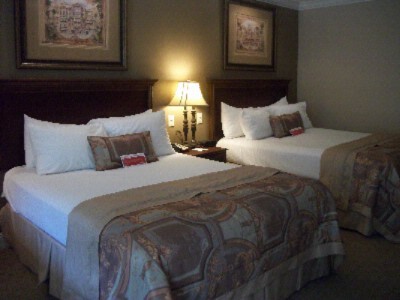 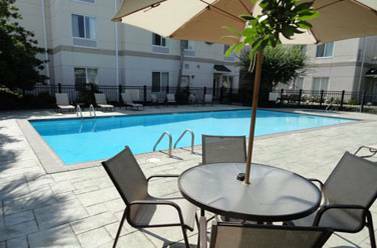 Park & fly with at New Orleans airport hotel at affordable packages and service. 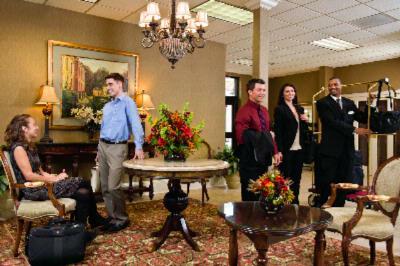 Enjoy your trip with New Orleans airport at great packages.